Rev up with the right resources! Full-colour, comprehensive manual providing a one-stop coverage for Motorsports students and practising technicians. Engaging design with a visual approach to the foundation knowledge that is essential for a career in the motorsport industry. 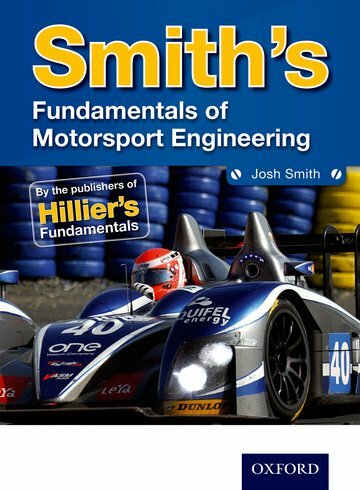 Written by a Motorsport tutor and race expert.